912 Registry Magazine is included at no additional cost in your 912 Registry membership. It is published 4 times per year, and each issue contains 28 full color pages. 912 Registry Magazine is the perfect compliment to the 912 ownership experience. 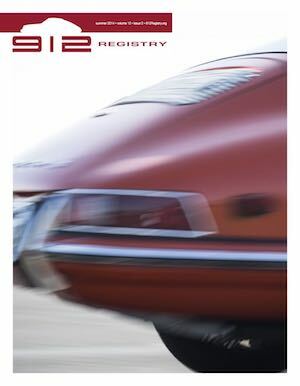 Current and Past issues of the 912 Registry Magazine are available in the Member Resources area. 912 Registry Members have complete access to all magazines, while visiting non-Members can view the entire past Magazine Archives.